For your WordPress website to be as successful as possible, Search Engine Optimisation (SEO) friendly themes are a great idea. A good spot in Google rankings is essential for your website to have a presence, and to maintain its popularity in a crowded marketplace. 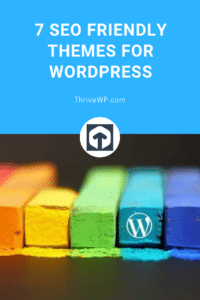 If you’re looking for WordPress themes that are SEO friendly, then you’re in the right place, as we’ll show you some of the latest offerings for SEO friendly WordPress themes. Hestia Pro is a WordPress theme that has been built for use specifically with business in mind, but it can also be used to build an online marketplace and is packed with some stunning material design. This WordPress theme is all about SEO and Marketing. In fact, it was specifically developed for agency and marketing websites. It boasts a range of features including fast loading pages and premium plugins including iLightbox. Eleven40 Pro is a theme that features a range of color schemes, with the option to add your own. There are landing page templates and various column layouts for different pages. Known as the fastest loading SEO friendly WordPress theme, Schema is also one of the best in terms of SEO-optimisation. This theme has a review system that is built-in and is pre-configured with snippets that enable you to increase your click rate on Google. Avada boasts a unique and powerful framework that will enable you to create any style of design, which means you won’t need to work with multiple themes to achieve your desired outcome. Avada is a one-stop shop for your SEO requirements. This theme features a clean and simple design but serves many purposes. Although its design is minimalist, it benefits from being fully responsive with WordPress integration, enabling you to customize your site by using a live preview feature. The SEO friendly theme is built to provide cross-browser and device capability, which provides users with the best possible experience when using sites that are created with this theme. This WordPress theme is made up of a corporate style, which provides a professional and simple visual display. Information can be structured well for visitors and is a perfect choice for marketing, start-ups, and agencies. Despite its name and corporate style, it’s also a theme that can be used for other purposes too, as it boasts compatibility with multiple browsers. Why are SEO friendly WordPress themes so important? SEO friendly themes are an essential component of website design, and building your website. A website full of rich content is only part of the solution to achieving a website that will be valued by search engines. SEO is essential to ensure the success of any website. A strong online presence is important for all businesses and websites these days. SEO ensures that search engines rank your website highly and that more traffic is driven to your site. For blogs, SEO is an essential advantage and by using tags in blogs, you are able to use them to present the contents of a blog, or the content you’re hosting on your site. Your choice of WordPress theme is important for SEO, so it’s a good idea to use an SEO friendly WordPress theme for your own website. One of the first things to consider before you decide on choosing a theme for your website is the responsiveness of the theme. This means that your website should work across different devices so that your visitors are engaged and can view your website and blog at all times. Multilingual content is something else you need to think about. A theme that allows for translation of your content means that your website can attract a much wider audience, and this is especially true if you’re creating an e-commerce site, as the potential for worldwide sales is increased. SEO friendly themes have been around for many years, and as technology evolves, and SEO practices become more intelligent, these themes are set to encompass a whole host of features so that you can use them for a variety of different platforms, audiences, and businesses. WordPress is arguably the best website for people to create their own website, for many different purposes. WordPress is a simple and effective way for you to build and manage your online presence. It’s also a great tool to use for individuals looking to inject SEO into their site, as WordPress allows for SEO features to be embedded seamlessly. As SEO becomes more important, so too will the developments in SEO friendly themes for WordPress, and for individuals to make choices based on their requirements and individual needs, by choosing a theme that boasts the features that they need to create a well-structured and stylish website. 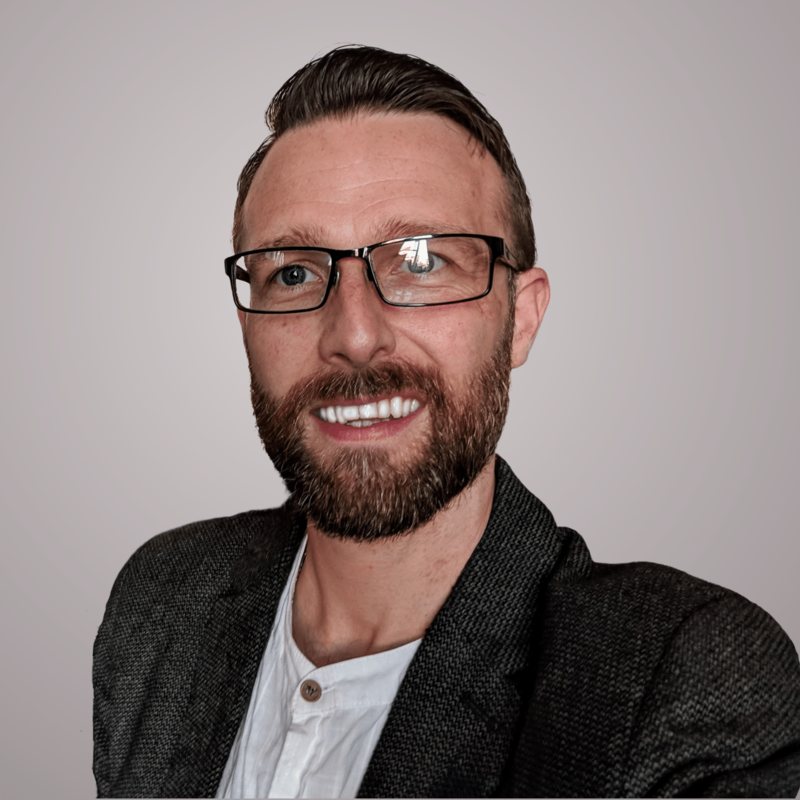 I am a self-confessed geek and love to help people with their WordPress websites.